Welcome to my site! If you’re a fan of queer Romance in an exotic setting, with characters you can admire, and a happy ending, then this is the place for you. One of Publisher’s Weekly’s five best summer romances of 2018. Victor is a man who knows the price of everything. Having grown up alone, institutionalized, for him money equals power and power equals freedom. He can’t imagine why he can’t use it to buy anyone he wants. 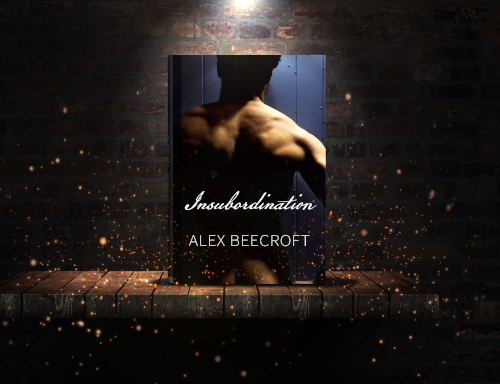 Idris wants nothing except for his little tea-shop to be successful, for his parents to accept him once they find out he’s gay, and–in his wildest dreams—someone to love him for himself. He knows Victor is bad news the moment he sees him. He just doesn’t know how deep the man’s deception goes. Can Idris tame this bad boy before he loses everything? Can love thaw a frozen, brittle heart before it shatters and the shards tear both of them to pieces? Fancy a collection of short stories available nowhere else on the internet? Bookbub here, Facebook here and Twitter here. I am now the proud possessor of two other pen names. I’m writing cozy mystery under the pen name of Robyn Beecroft. 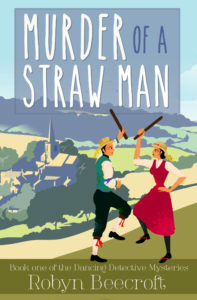 Scarcely any romance, but a cast of queer characters and a lot of morris dancing make the Dancing Detective murder mystery series recognizably one of mine. You can find Robyn at this (currently rather spare) website. 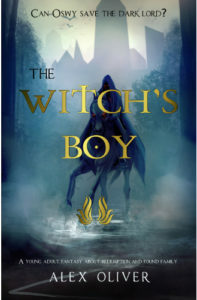 I’ve taken down my Fantasy and Science Fiction books from this site, because I finally figured out that asking Romance fans to like my SF/F was too much. (And vice versa.) However, it is SF/F with queer themes and characters so, if you do like both, you can find me re-releasing my SF/F and producing more – including sequels to the Arising books – under the name of Alex Oliver over here, or on Facebook here. 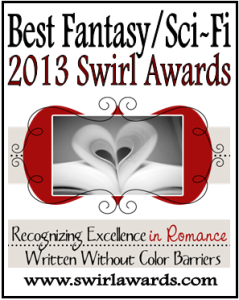 Blue Eyed Stranger makes Romance Novels For Feminists “Best of 2015” list. 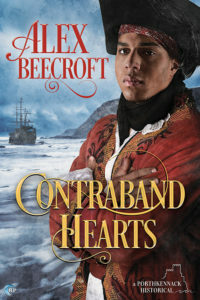 Contraband Hearts is One of Publisher’s Weekly’s five best summer romances of 2018.